Once, we were at a restaurant enjoying our lunch, when I started hearing sound that wasn't part of the restaurant's music. It sounded like a live TV show with laughing and clapping. I looked over and saw a mother and daughter eating lunch together. Only, they weren't really eating lunch together. The daughter had her earphones on and was watching a Korean drama on her iPhone while eating. The mother did not have earphones, but that did not keep her from watching her Korean talk show while eating her lunch — with the volume up high enough that we could hear. It was such an odd sight. Mother and daughter eating together, but neither engaging one another. Why even eat lunch together? Or watch the same show…? I mean, it seems like we give someone about 2 minutes (at best) to intrigue us, or back to our phones we go. Technology is supposed to make our lives easier. 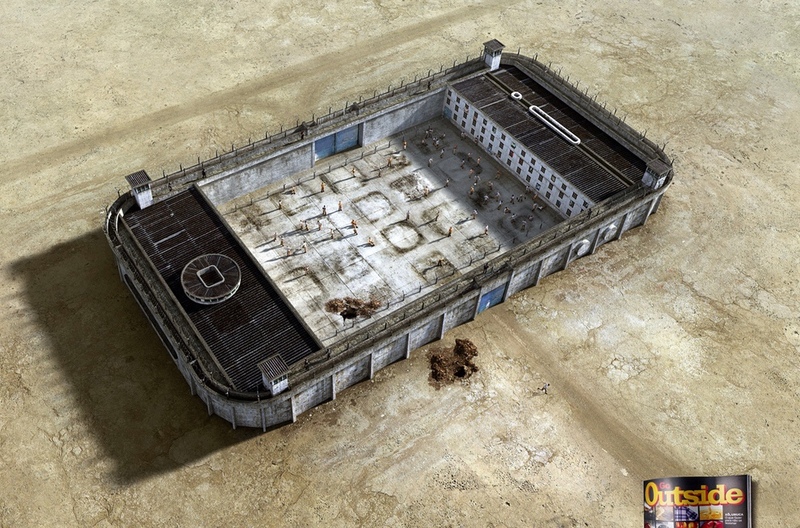 But instead, many of us find ourselves prisoners to the screens that dominate our lives. At the end of the day, who's controlling who?